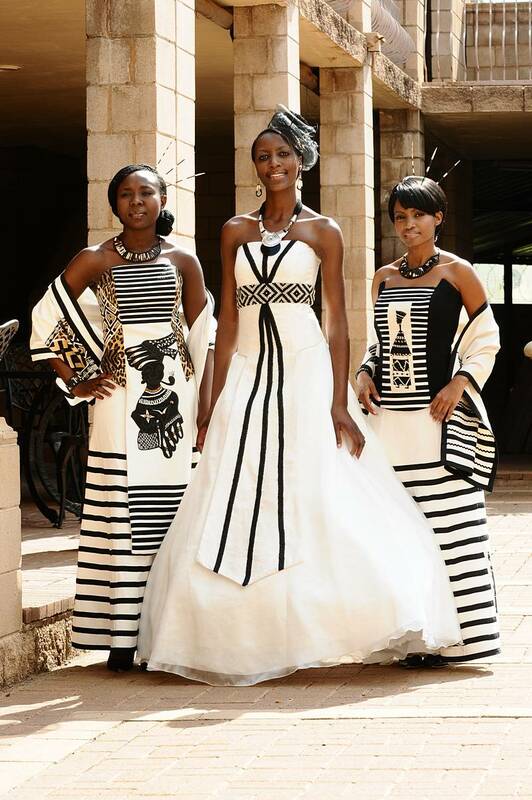 At SHIFTING SANDS AFRICAN COUTURE we offer you an intimate and exclusive consultation where it is all about you. To give you all our focus and attention, we kindly request that you make an appointment in advance, as our bookings fill up quickly. Please provide any images you feel aspire to the design you would like.